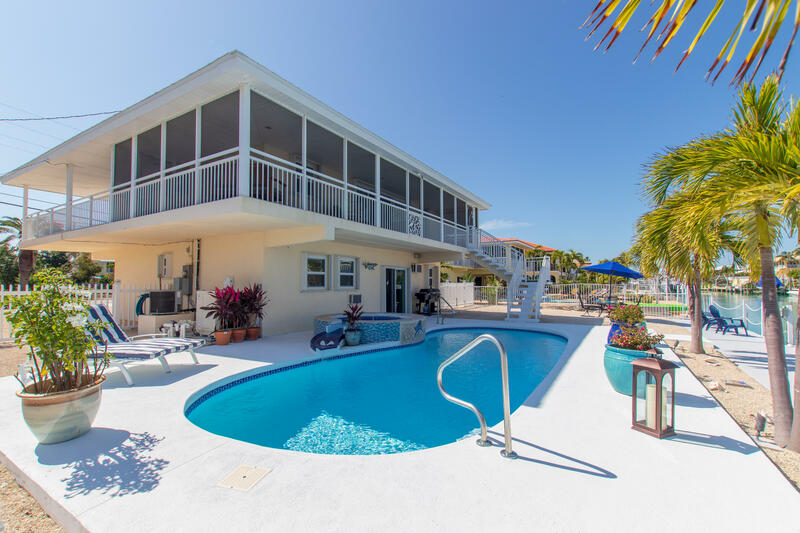 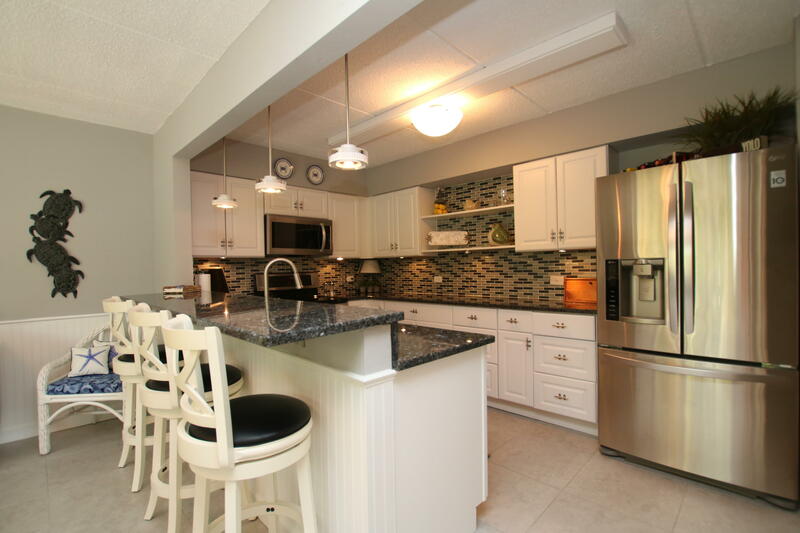 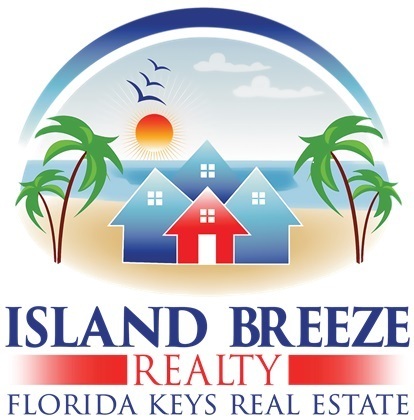 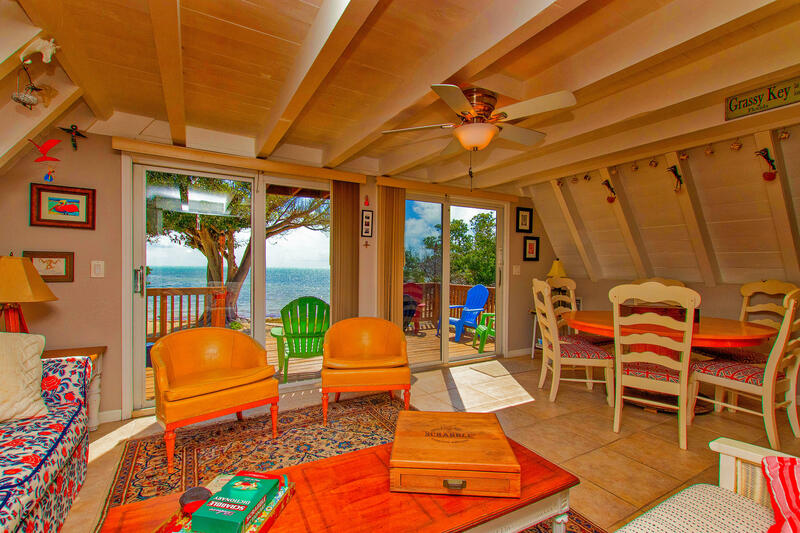 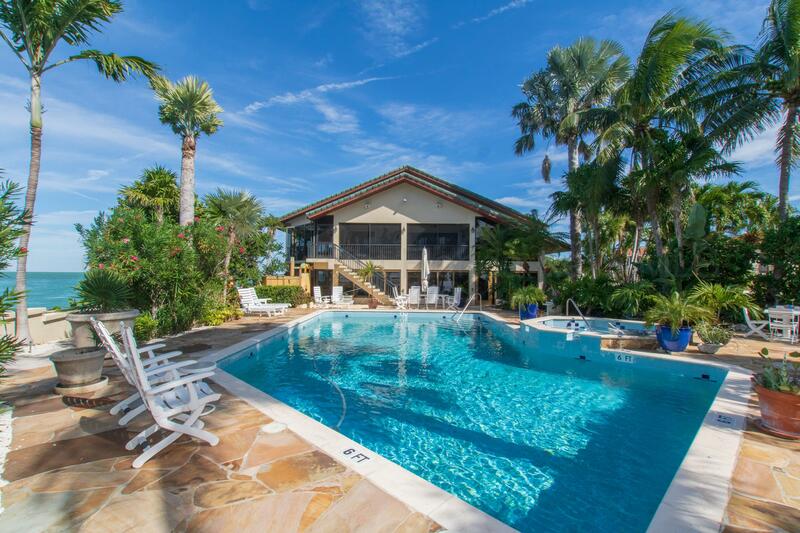 Island Breeze Realty specializes in properties located throughout the Florida Keys. 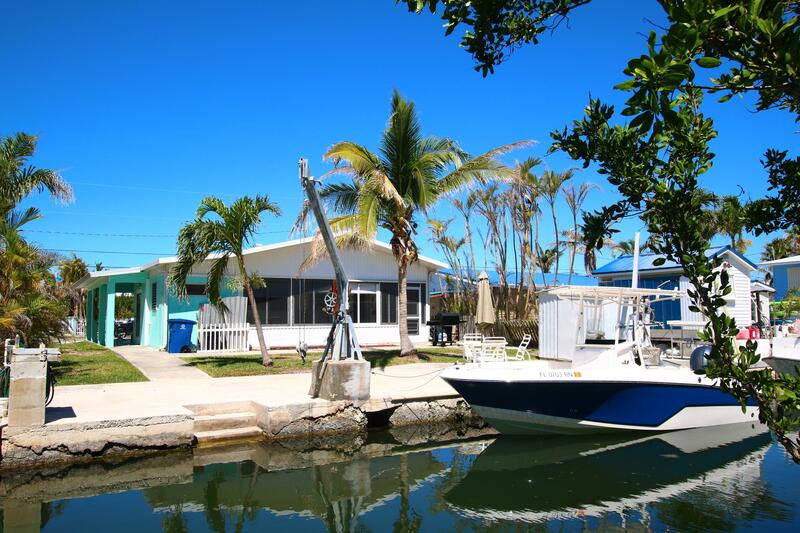 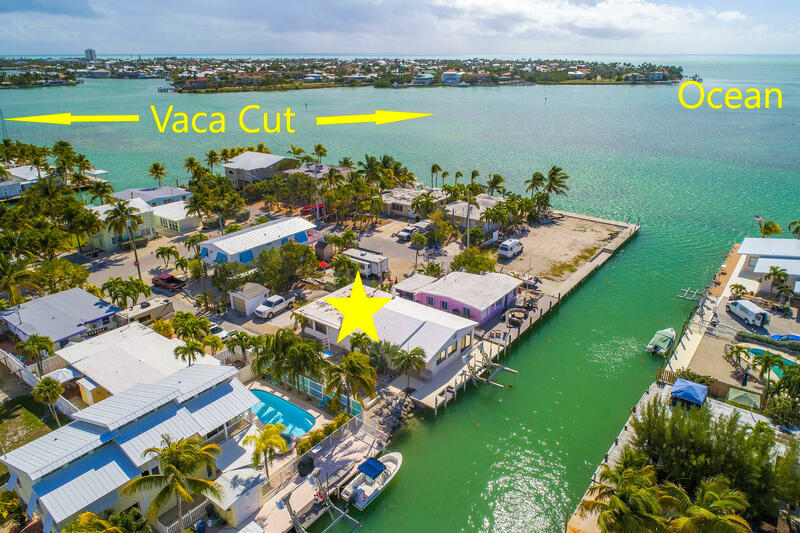 Conveniently located in the heart of the Keys, we are able to service your real estate needs from Key Largo to Key West. 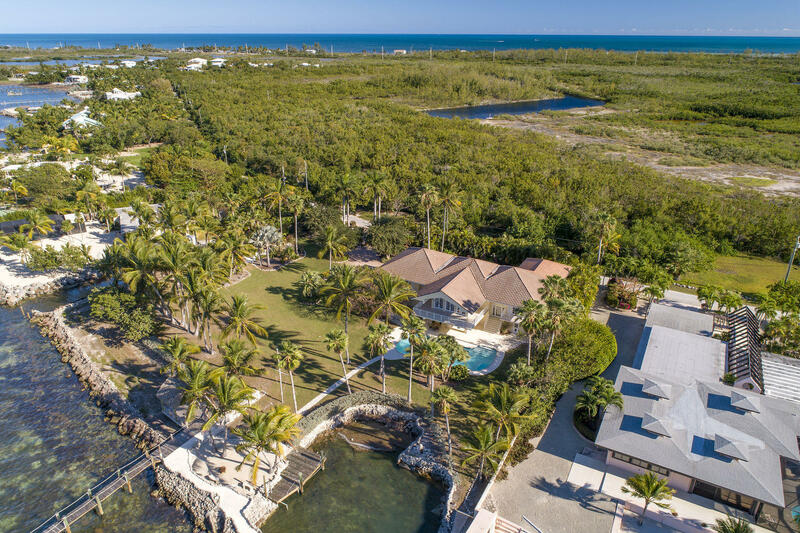 From waterfront condos overlooking the beach, to luxury homes with ocean access, we will find you the home of your dreams. 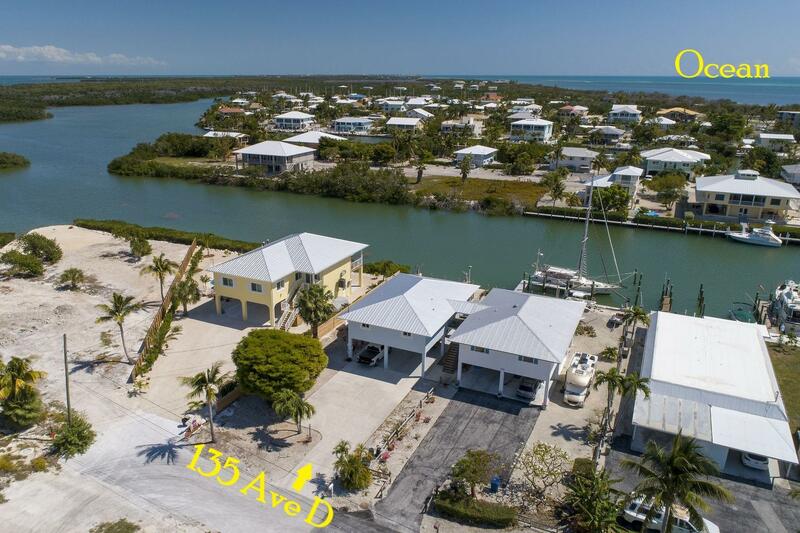 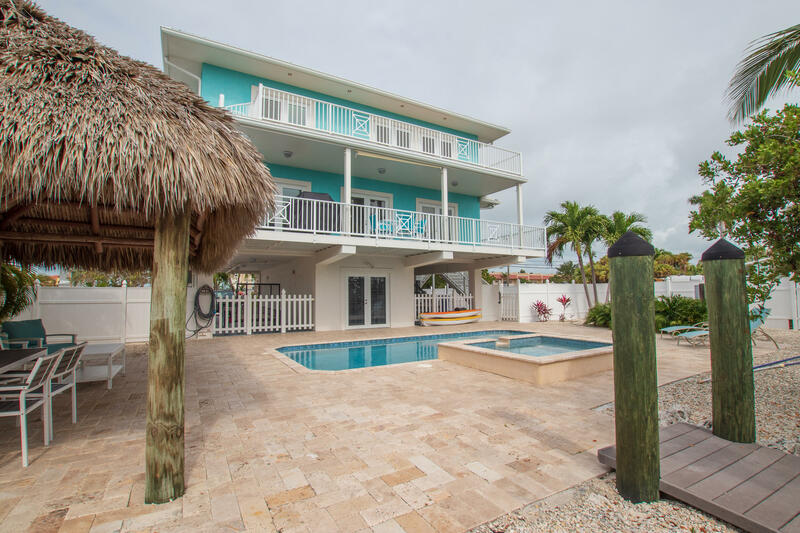 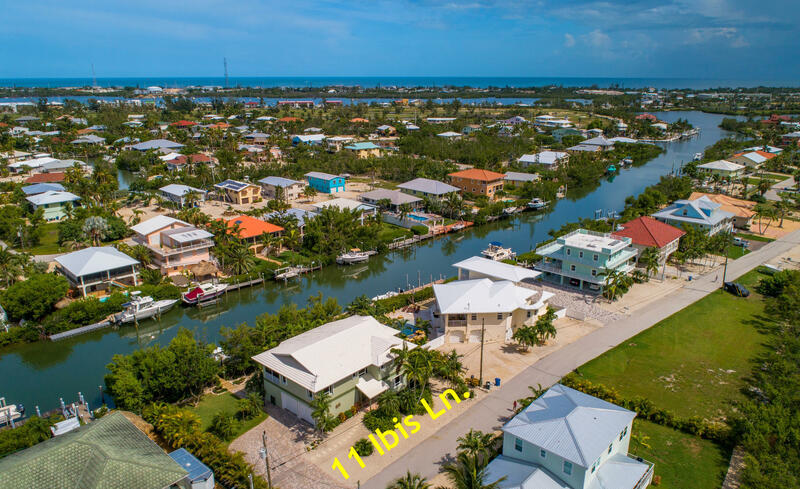 Our central location gives us a unique focus on Marathon realty & property in the surrounding communities of Duck Key, Coco Plum, Sombrero Beach, Key Colony Beach, and Grassy Key. 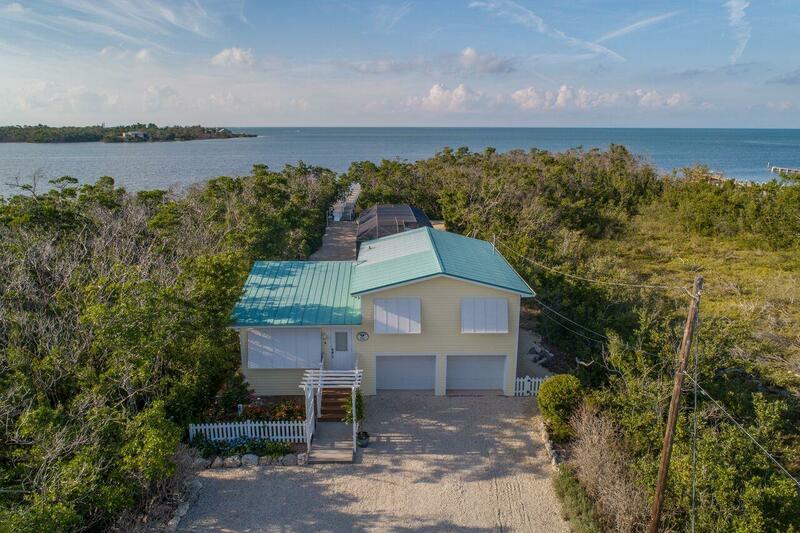 For more information on specific areas within our Florida Keys real estate offerings, explore our brief descriptions of the island communities from East to West.